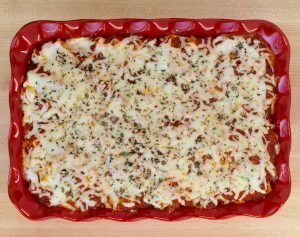 34 Easy Ground Beef Recipes for Dinner with Few Ingredients! 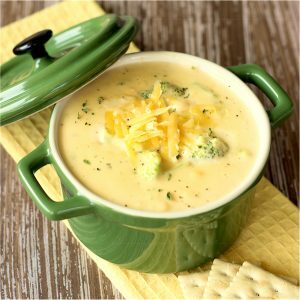 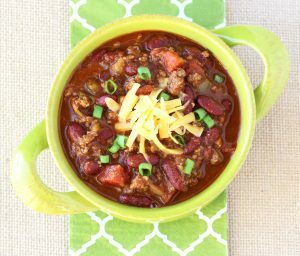 Bring a whole load of flavor to your dinner table when you add these Easy Ground Beef Recipes to your week! 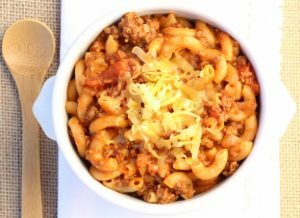 With so many yummy beef inspired recipes to choose from, boring dinners simply don’t stand a chance. 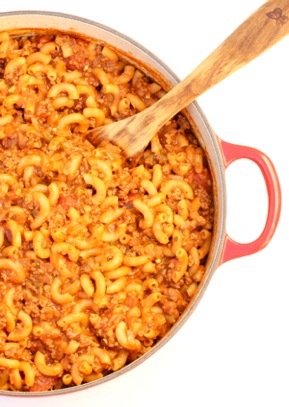 Making your family a flavor packed beef dinner is one of the easiest ways to skip right over Mundane Monday and make Tasty Tuesday a reality every day! 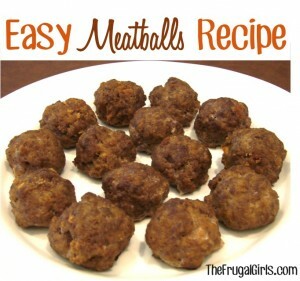 Are you ready to add some easy ground beef recipes for dinner with few ingredients to your week? 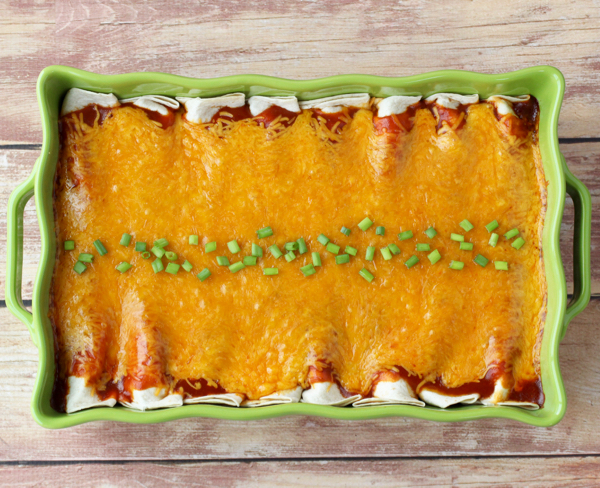 Get ready for some easy cheesy beef deliciousness when you make this simple Beef Enchiladas Recipe! 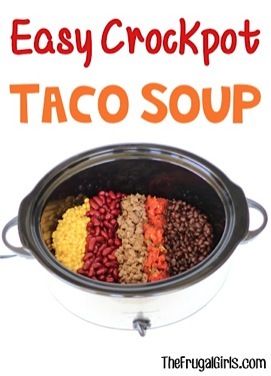 This Easy Crockpot Taco Soup Recipe is such a fun and flavorful way to shake up your dinner menu!! 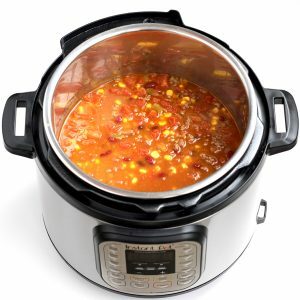 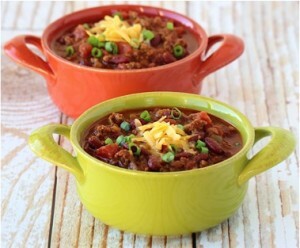 Get ready for a little bowl of Chili heaven when you make this flavor packed Easy Crockpot Chili Recipe with Beans! 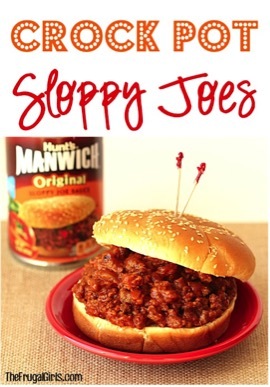 Make your Sloppy Joes slow cooker style with this easy Crock Pot Sloppy Joes Recipe! 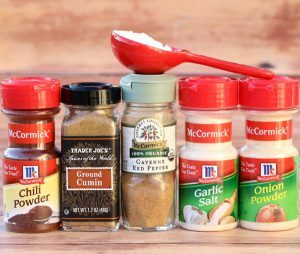 The homemade Taco Seasoning will keep your family coming back for seconds, and thirds, and more. 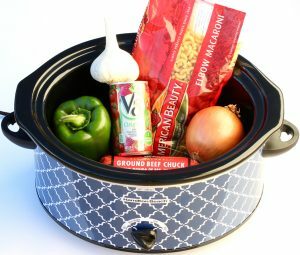 This Easy Crockpot Beef Goulash recipe is full of flavor and the perfect dinner for those busy weeknights! 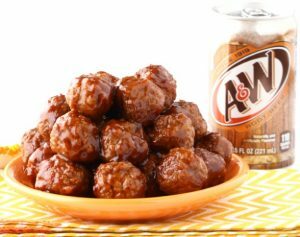 However you serve these Barbecue and Ranch Meatballs, they taste amazing! 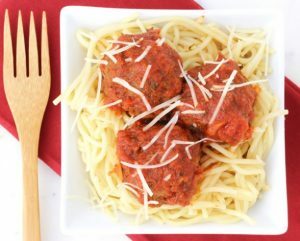 Serve up your meatballs Italian style for dinner this week! 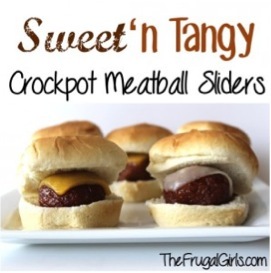 These crazy-good Sweet ‘n Tangy Crockpot Meatball Sliders are out of bounds delicious!! 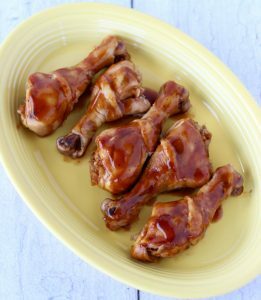 Want an easy way to indulge your cravings for Sweet and Sour? 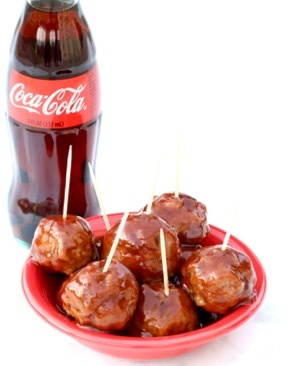 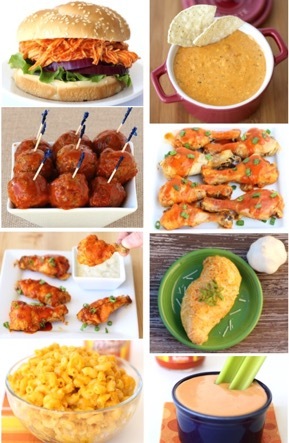 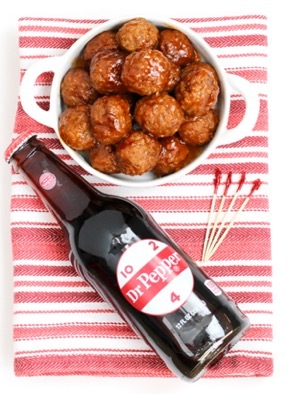 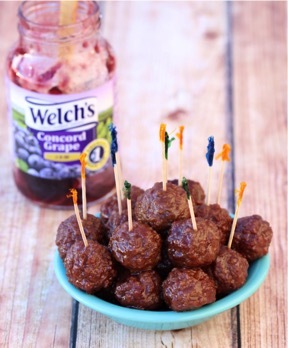 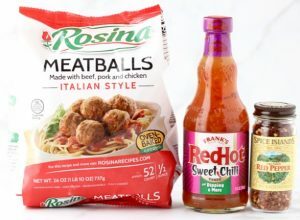 Looking for an easy Meatballs party appetizer? 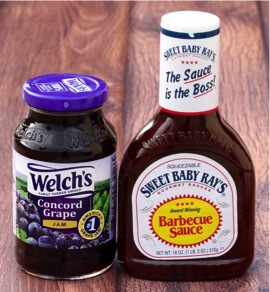 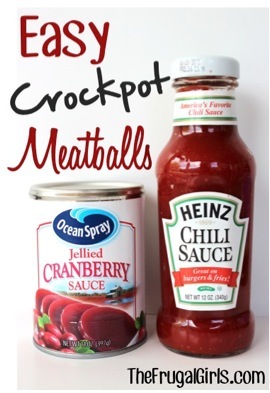 Or a delicious Cranberry twist on your meatball sandwiches? 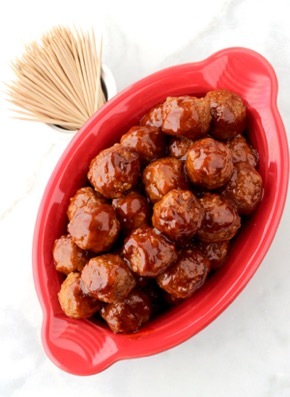 This Crock Pot BBQ Meatball Recipe is the perfect blend of sweet and savory, and the ultimate party crowd-pleaser or game-day must have! 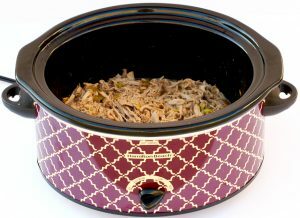 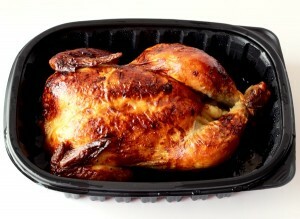 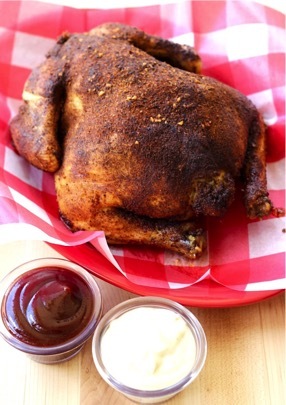 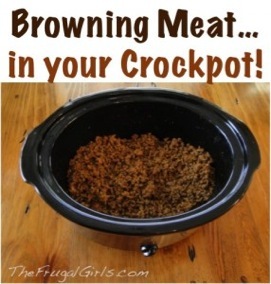 This Crockpot Browning Meat has been such a lifesaver… SO easy! 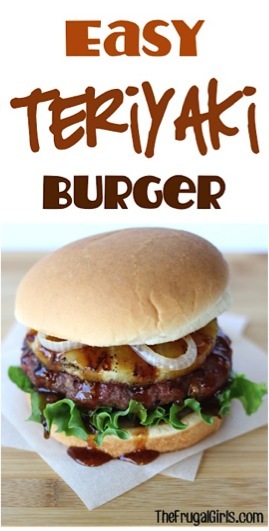 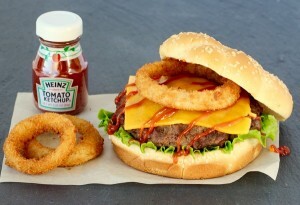 Bacon and Guacamole take this recipe to burger heaven! 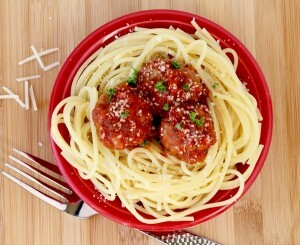 Homemade meatballs don’t need to be complicated! 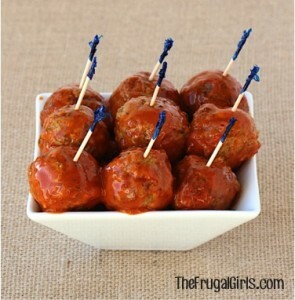 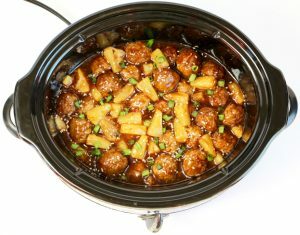 Check out this Easy Meatball Recipe!